At Active Family Chiropractic & Wellness, West Des Moines Chiropractor Dr. Colby Nelson has one goal in mind—to help you get back to doing the things you love so that you can live your healthiest, happiest life possible. We believe there’s no better time to give your health and body the attention it deserves than now, and we can’t wait to be an active partner in your care. Step out of pain and into wellness. Move away from frustration and back into what you enjoy. With West Des Moines chiropractor Dr. Colby, you can do exactly that. Many of our patients don’t come to us because they’re in pain—they choose care with us because they’ve had enough of living life on the sidelines. 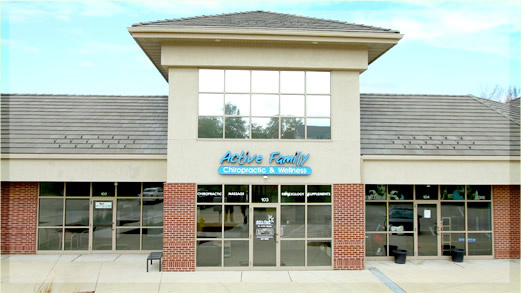 Whether you’re a grandparent who wants to spend more time with your grandchildren, a young adult plagued by headaches or an athlete who can’t break the cycle of recurring injury, there’s something for you at Active Family Chiropractic & Wellness. 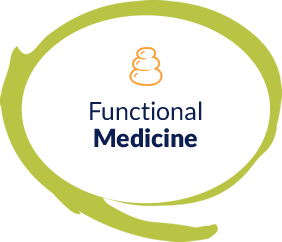 Our practice is dedicated to discovering the root cause of your problems by diving deep into your health. West Des Moines chiropractor Dr. Colby offers patients cutting-edge technology like Motion X-ray Analysis to give us a clear understanding of where the underlying problem is and how we can correct it. 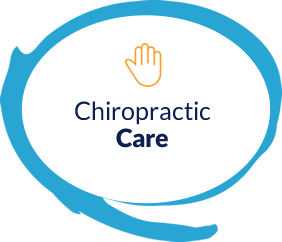 In addition to bringing custom, uniquely crafted chiropractic care plans for every individual patient, we’re proud to also offer massage therapy, physiotherapy, personal nutritional counseling and functional medicine. Why? Because we believe that your health is made up of your entire being—by looking at the big picture, we can address your every concern. We’d love to help you take back control of your health and start seeing the results you’ve always wanted to. Stop feeling frustrated, and start living optimally. To get started, contact our practice today to book your first appointment. 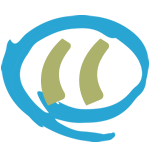 We look forward to helping you on your journey to true wellness! Great experience! Appreciated Dr. Nelson wanting to review my x-rays before devising a treatment plan. I have seen improvement with just a few visits. Appointments always start right on time which is great because I work full-time and leave work midday to be seen. The office is clean and quiet. The staff is friendly and caring. After several office visits, the experience has been excellent each time by Dr. Nelson and Jessica at the front desk. Dr. Nelson’s treatments are helping me! Felt very comfortable from the start, he did an excellent job of walking me though and explaining what he was going to do before doing it, which made me feel very secure and in good hands.